The primary objective of a Phase I study is to determine the recommended Phase II dose (RP2D) of a new drug or combination of agents. Increasingly, these studies are enrolling additional patients once the RP2D has been determined to further characterize the toxicity and efficacy profile, as well as the pharmacokinetic (PK) and pharmacodynamic (PD) properties of the studied agent/combination. Typically referred to as an expansion cohort, this design is often employed in specific patient populations with either a particular histology or molecular aberration. The advent of expansion cohorts has been driven by the need to collect additional information on certain properties of the investigational agent. 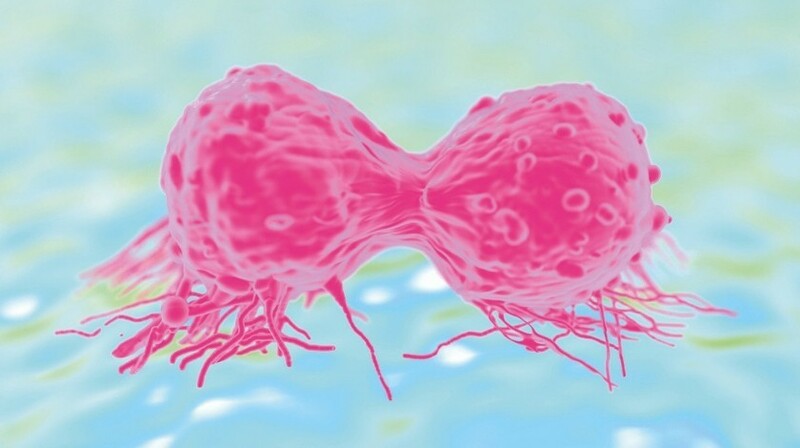 The shift away from traditional chemotherapeutics to molecularly targeted agents (MTAs) has presented new challenges in Phase I trials. As MTAs may not have dose-dependent toxicities, early phase studies may not have the optimal operating characteristics to accurately identify important toxicities or the RP2D in some instances. To mitigate these limitations, various design adaptations have been employed, such as model-based dose-escalation methods, incorporating chronic or delayed toxicities when determining the RP2D, more comprehensive PK/PD assessments and the inclusion of expansion cohorts [1–3].